This is related to the 2012 lawsuit against Facebook where minors unknowingly spent money on games. 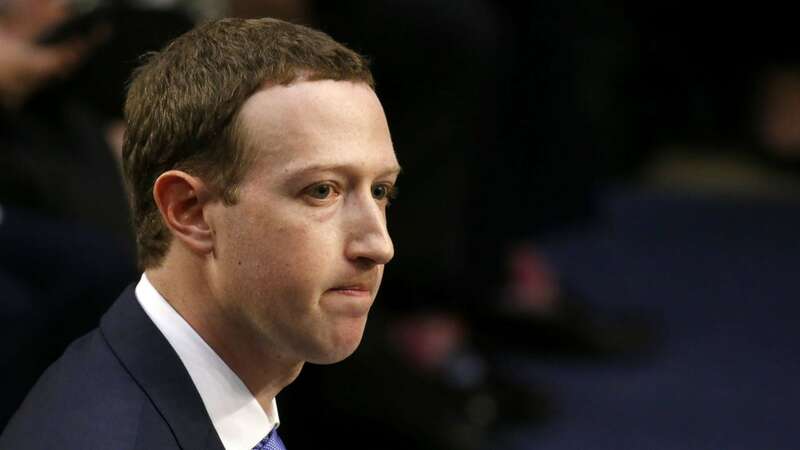 A federal judge said Facebook Inc must face a nationwide class-action lawsuit seeking to force the social media company to provide refunds when children spend their parents' money on its website without permission. Japan's Konami Corp and two other game makers have joined Zynga's new gaming network, potentially drawing players to the fledgling service that Zynga hopes will reduce its dependence on Facebook. Facebook is looking to hire a big-name executive to cultivate relationships and strike deals with the film and music industries to bolster its media offerings. Since Google+ released, a lot of the early adopters took to it like fruit flies to a banana. A lot of them claimed that the new network was a lot better than Facebook. Facebook announced it would roll out Credits in India on the 1st of July. Social networking giant, Facebook has made an announcement that it would be rolling out its latest service, Facebook Credits.